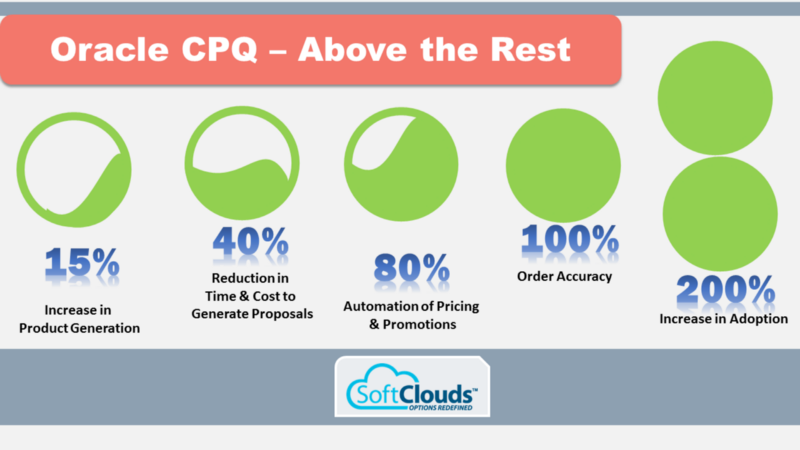 CPQ is an acronym for Configure, Price & Quote. CPQ software enables sales teams to quickly and accurately produce sales quotes and improve the customer buying experience. CPQ has three major components that help modernize selling by eliminating manual processes with a more streamlined approach to selling complex products and services. 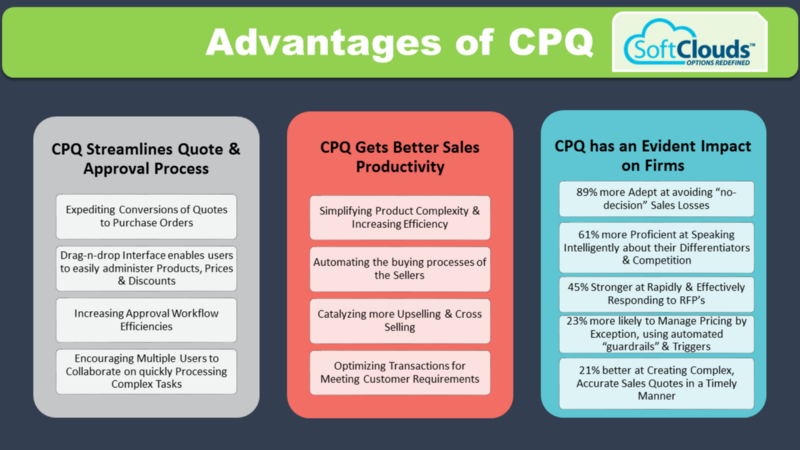 Get to know more about CPQ and its advantages. Oracle CPQ is a Cloud Based Solution and is central to moving the quote to cash cycle to the Cloud. It allows for point & click integration with Oracle Sales Cloud, Salesforce, Oracle Commerce, and Oracle e-Business Suite. It also supports integration using middleware, SOAP, FTP Automation, and DocuSign integration. CPQ cloud helps Sales Agents or end users compare various offerings, to determine the most suitable offering. . Product comparison can be configured to compare attribute values and help determine the most suitable product. 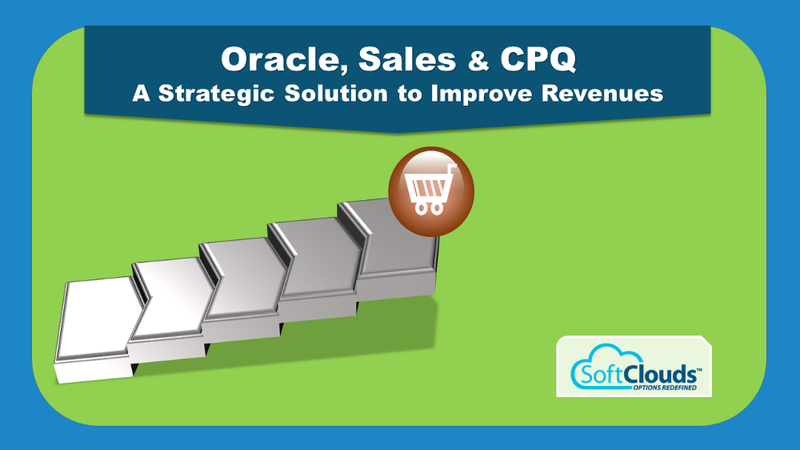 CPQ cloud helps Sales Agents by giving inputs throughout the selling process, to aid in Upsell and Cross Sell. 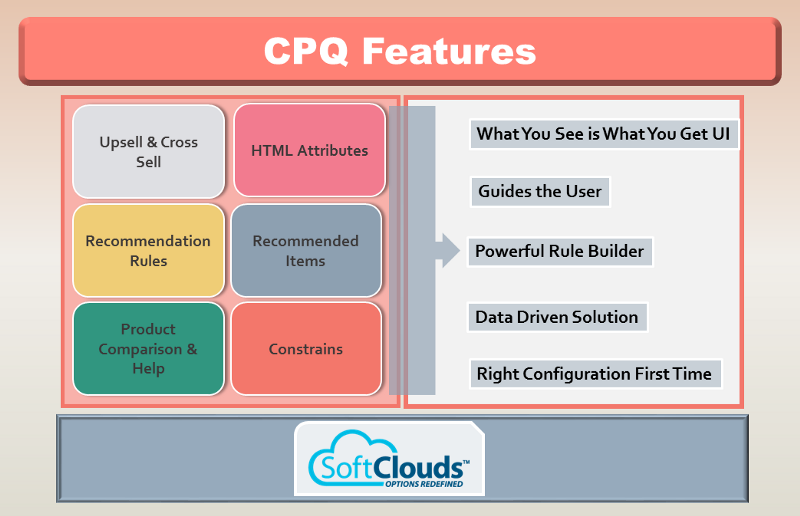 Recommendation Rules can be written in CPQ Cloud to provide recommendations to the Sales Agent, to help them provide the best configuration to the Customer. It is possible to insert customer HTML in a configuration page by defining an HTML type attribute at any level in the product hierarchy. These attributes can be associated with default or custom templates in the configuration or selection flows. HTML Attributes can also be used to provide "what you see is what you get" UI where the HTML gets rendered based on the user selection and provides an interactive UI. Recommended Item rules enable admins to associate parts and models with products based on user-configured values. As a result, admins can show which parts or models are mandatory for specific configurations. Constrain Rules ensures that only the correct configuration is selected, helping avoiddelays in the fulfillment process. This process helps build trust with customers, who come to expect correct configurations and pricing.. All the CPQ rules ensure only the correct configuration is selectable throughout the Configuration Process. The CPQ Approval/Commerce Process is used to create the template for the purchasing process. 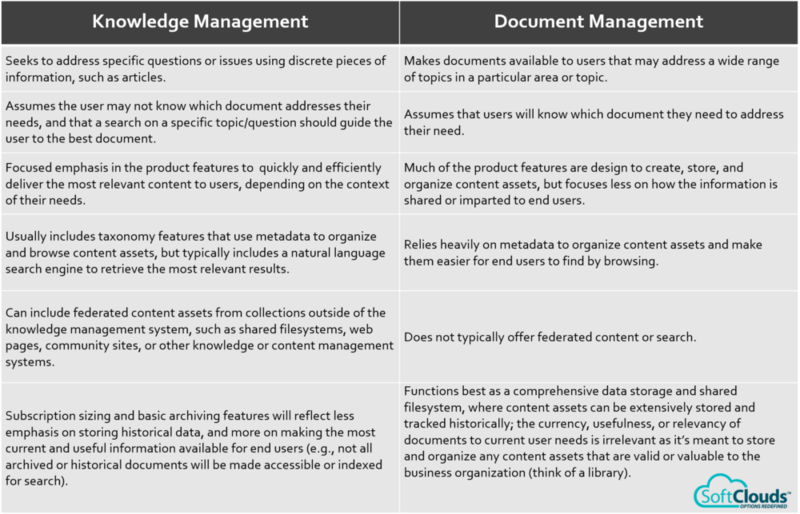 This supports purchasing workflow of the organization. Admin will be able to set up the quoting, approval and ordering process, which allows purchasers and suppliers to execute activities using the system. Organizations can tune processes based on the required flow, thereby speeding up product fulfillment . Admin can create one flow for all transactions or create multiple configuration flows for different purchase types. Auto forwarding rules can be set for individual users where a transaction needs to be handled by multiple groups. 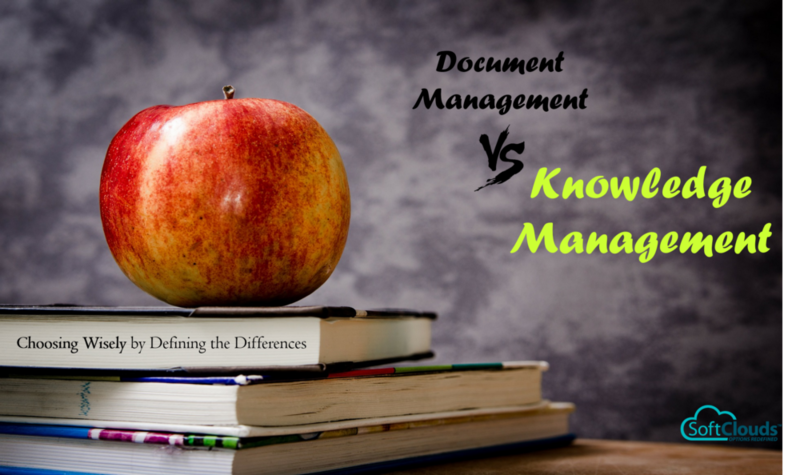 This means that any user that receives a forwarded document is able to work on the transaction. Individual access rights do not restrict users from accessing auto-forwarded transactions. BigMachines Markup Language (BML) is used to support complex logic. The BML Function Library enables users to write efficient and reusable custom BML functions throughout the Oracle CPQ Cloud site. Moreover, Oracle CPQ has a Desktop and Mobile Layouts point and click editor. Oracle CPQ has pricebook functionality, where parts are associated with a corresponding price book entry. It provides a pricing framework that can be configured based on business needs, and multiple price book based on region can be defined. Pricing Rules help implement complex logic, such as whether to apply a discount, based on user selected configuration. Customer specific pricing can be defined based on business rules. Volume and aggregate discounts can be implemented and made data driven. A bootstrap powered lightweight UI library for CPQ gives the User Interface of the existing CPQ system accessibility of bootstrap. It is built on the existing CPQ libraries without affecting the flow or breaking any functionality. The library provides seamless and modern UI capabilities across various devices and channels, thus reducing additional device based customization. Oracle CPQ has a Portal application to enable the sales agent over mobile. Seamless integration ensures a smooth and error-free data flow, and the same UI skin across the entire application provides a better user experience. In addition, moving a dynamic selling process to cloud ensures greater flexibility, quicker deployment and in less number of servers, reduced IT overhead, and increased ROI. 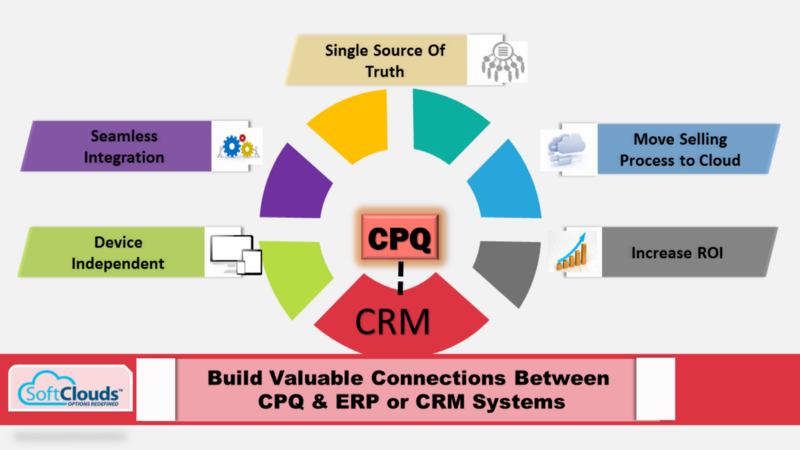 Furthermore, it builds a valuable connection between CPQ and ERP or CRM system. Oracle CPQ stands out compared with top CPQ systems. For one, it provides users with a flexible, cloud-based platform. As Oracle controls all aspects of the solution, the application can scale to meet customer requirements for the enterprise. Unlike other software where customers report using APEX, VisualForce, or Excel for certain functions, Oracle CPQ's point-and-click and drag-and-drop interfaces enable users to easily administer products, price points and discounts. Oracle CPQ has a customer support that provides manager callback within 30 minutes of request for all service requests and 24-hour/365 days a year support available for critical cases. It is the only cloud-based solution to achieve highest "Positive" rating in Gartner's MarketScope study. Full control over development platform and data center operations provides optimized enterprise-grade performance. Oracle CPQ also allows for enterprise-grade scalability, including customer references with user counts in the thousands. As for security, it is SOC 2 Type I, SOC 1 Type II/SSAE16 reports and ISO 27001 certified. Oracle Cloud security audits performed on infrastructure components and software releases. Oracle CPQ Cloud, which has centralized product and pricing feeding enterprise level applications, allows for greater flexibility, scalability, performance, and improved sales efficiency. It supports the 21st-century seller by providing a uniform customer experience across channels. The user interface skins contribute to an enhanced user experience. Connecting sales to back-office systematically means there is a reduction in errors. Oracle CPQ Cloud also improves accuracy, efficiency, visibility and decision making. It is almost hard to believe that sales teams once produced quotes without the use of CPQ. Aside from error avoidance, it allows for greater and improved flexibility, scalability, visibility, and decision making. It's safe to say that CPQ, which is constantly evolving, has revolutionized not only the selling process, but the purchasing process as well. Improving the sales process as a whole, CPQ will only get better in the future. Foreseeable events include the use of CPQ for dynamic and agile selling for more automated and personalized sales proposals, and the gathering of information using Business Intelligence to better customize products and services to customers' needs. It is rapidly becoming a cloud-based application, as with other applications, and will become an essential part of business processes. 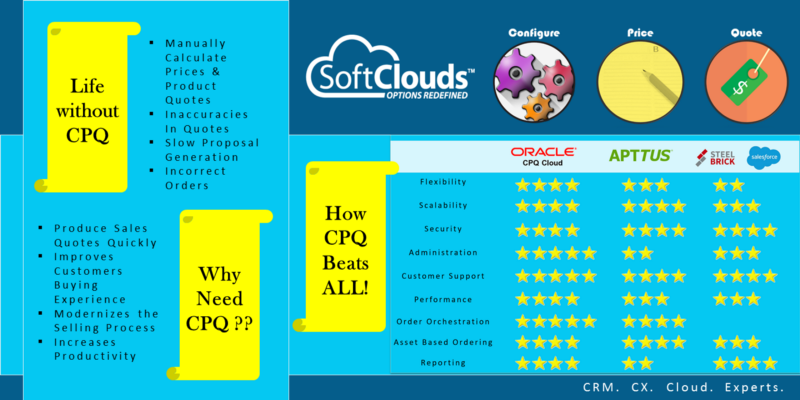 At SoftClouds — we are starting to see the adoption of CPQ getting broader — more organizations are trying to implement CPQ due to the complexity in managing various product lines, incorrect Quoting and reducing the Sales Cycle time. With a cloud based approach and better UI/UX — CPQ for sure will help companies sell better and faster. This post was written by Balaji Ramachandran, Founder & CEO of SoftClouds. He has over two decades of experience in Technology, Business Development and Operations and a very strong foundation in Customer Relationship Management for SMB and Enterprise. Utilizing his profound expertise, he has spoken in conferences around CRM & Technology around the world.